Horses are such beautiful and intelligent animals, and they are very expressive at times. It’s easy to tell how they are feeling or even what they are thinking, just like with our dogs. 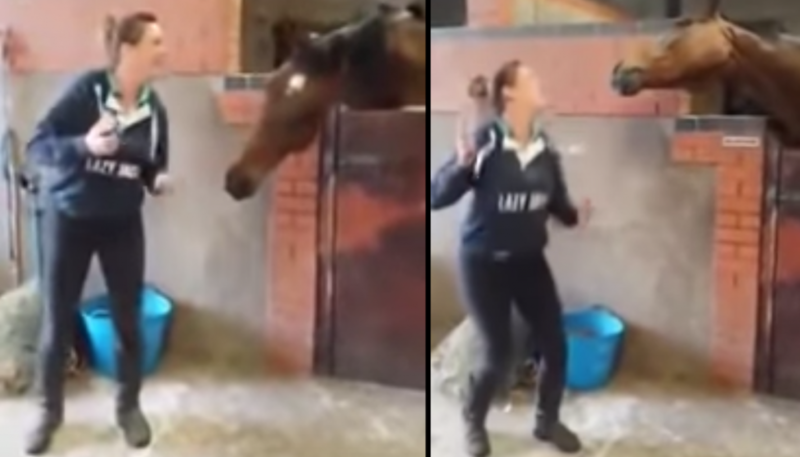 Just watch the video below of a particular horse who enjoys music with its human!